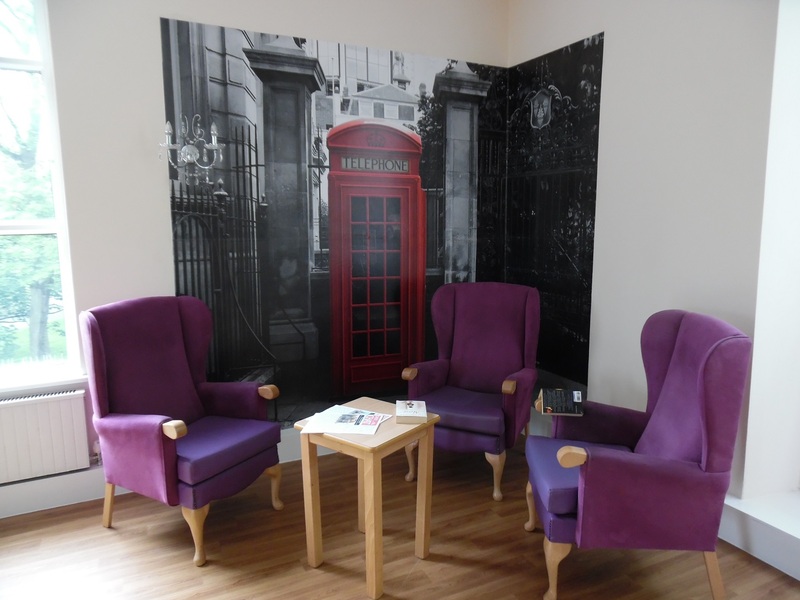 Victoria Care Home, Burnley is managed by Venturi Healthcare. 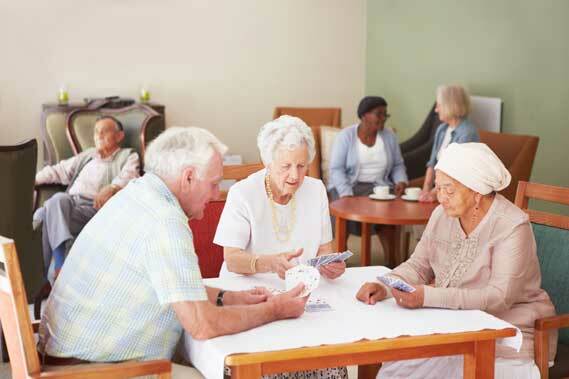 Victoria is situated nearby the centre of Burnley in Lancashire, and provides a person-centred approach to the care and well-being of our residents. In a warm, friendly and protected environment our rooms have en-suite facilities as well as large communal shower and bathrooms to afford the best dignified care possible. Our well trained and dedicated staff team are on hand to meet the needs of individual residents 24 hours a day and 365 days a year. Individualised care plans are drawn up ensuring person centred care is delivered to meet the residents needs. We have good working relationships with all the local surgeries, pharmacies and both Burnley and Blackburn Hospitals, along with daily visits by District Nurses. We also benefit from twice weekly visits from Nurse Practitioners which enable us to ensure the needs of the residents in our care are met. A new innovation that we have implemented at Victoria Care Home is the installation of the ‘Tele-Meds’ system which removes the need for NHS 111 non-emergency line and even 999 calls. This is achieved by connecting directly to a team of professionals via a laptop and webcam within the home. This enables our residents to have instant professional appraisal and ‘RIGHT FIRST TIME’ decision made to ensure the most suitable action is taken. 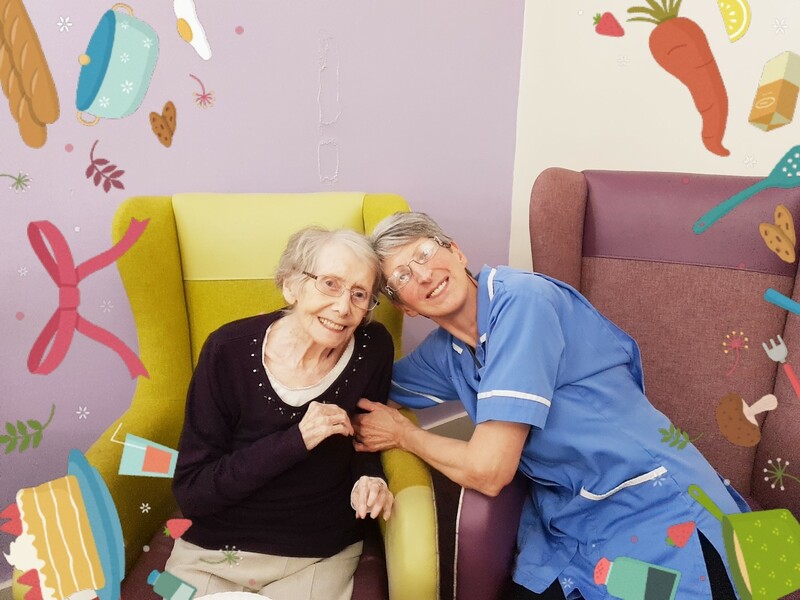 This reduces stress and concern for not only the resident but also the staff team caring for them within the home. 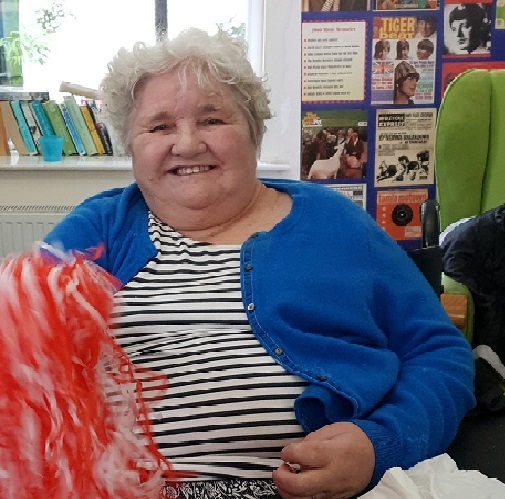 It has been shown that engaging residents in activities can and does improve their mental health and well-being and is an integral part of the residential care we provide. 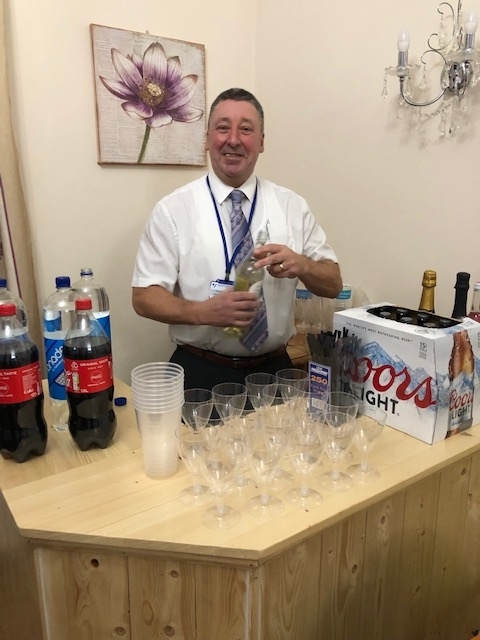 At Victoria Care Home we have a qualified and dedicated team, organising a range of activities for the mind, body and soul, from one to one chats to outings and visiting entertainers. The Home is working in collaboration with ‘Oomph’ – Our Organisation Makes People Happy. 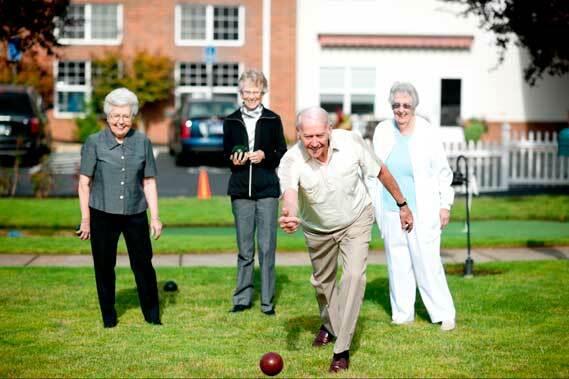 Staff at Victoria Care Home have been trained to provide safe physical exercise for the residents. The grounds include a planted seating area which is very popular when the weather permits and a secure garden where residents can feel safe whilst enjoying the outdoors. The home also provides the residents with a hairdressing salon, two welcoming lounges and dining rooms over two floors. Regular meetings are held with the residents and relatives allows for suggestions and feedback, new initiatives and suggestions are always welcomed. We have a small park (Thursby Gardens) opposite the main gates, close by is the ‘Weavers Triangle’, Canal and Queens Mill which is a dedicated textile museum. 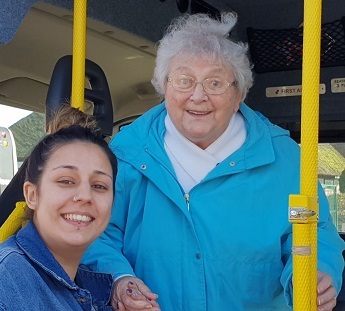 In Colne we have Boundary Mills and ‘Banny’s’ Fish Restaurant, which is very popular with our residents when having a trip out, shopping or just sight-seeing. The home employs qualified Chefs who use locally sourced fresh produce to provide home cooked nutritious food. All specialist diets and cultural needs are catered for. 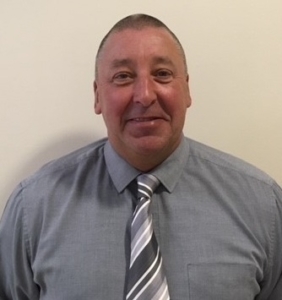 I am David Lees, a Registered Nurse with over twenty years experience, several years spent in nursing/residential settings. I have a passion for Dementia care and firmly believe in the person-centred care approach. I am Oldham born and bred but greatly enjoy working with the good people of Burnley. I enjoy going to the gym (occasionally), sport and a pint of real ale. At Victoria we are always happy to show prospective residents and families around the home, please contact us to arrange a time to best suit you or just call in at any time (appointment not necessary).